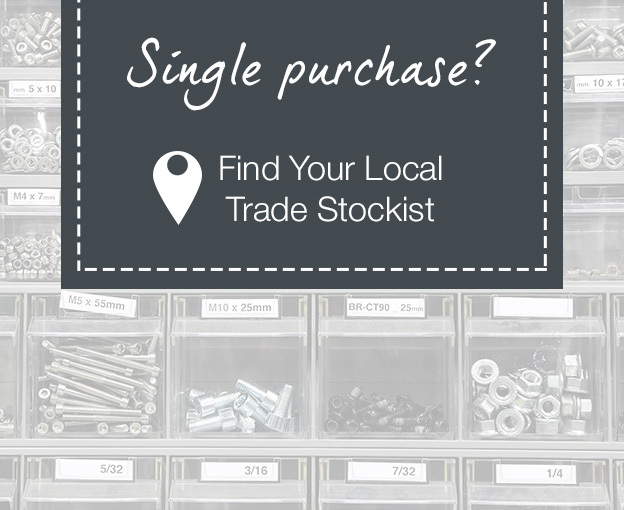 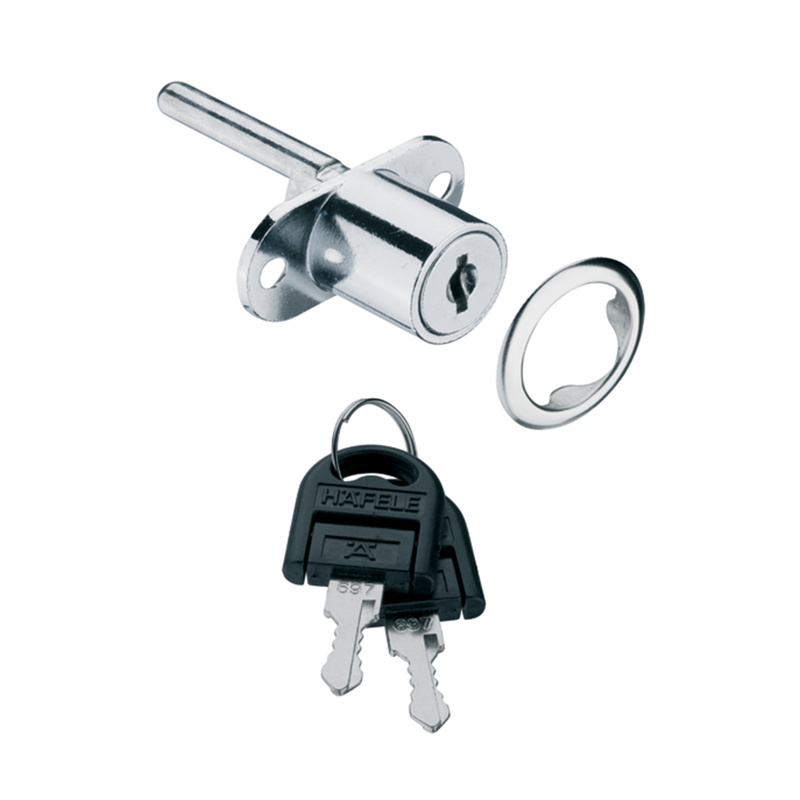 There are over 250 products within Häfele’s cupboard and cabinet locks offering. 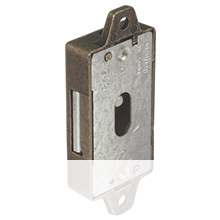 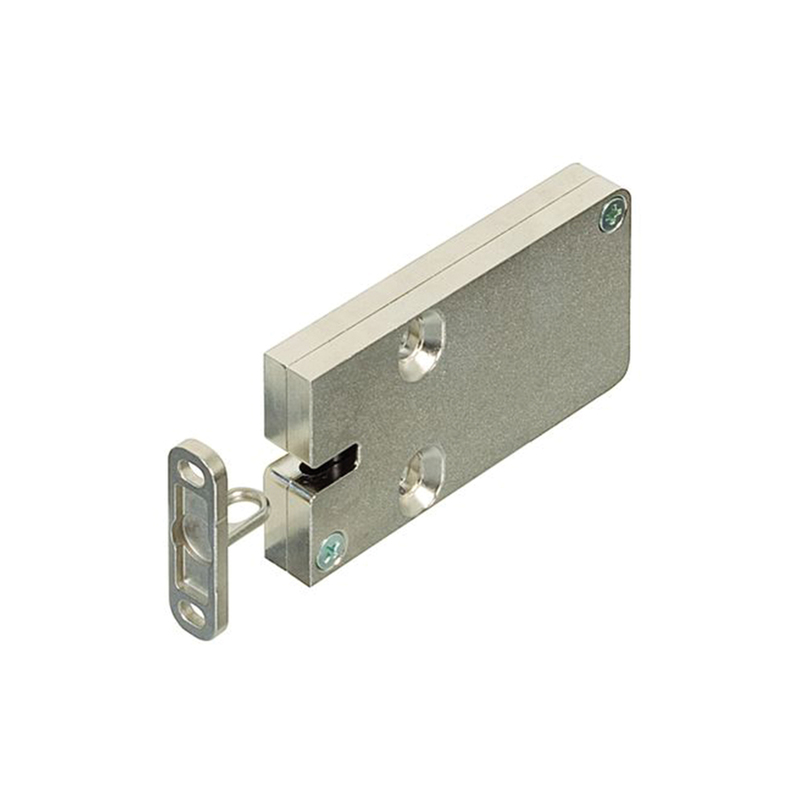 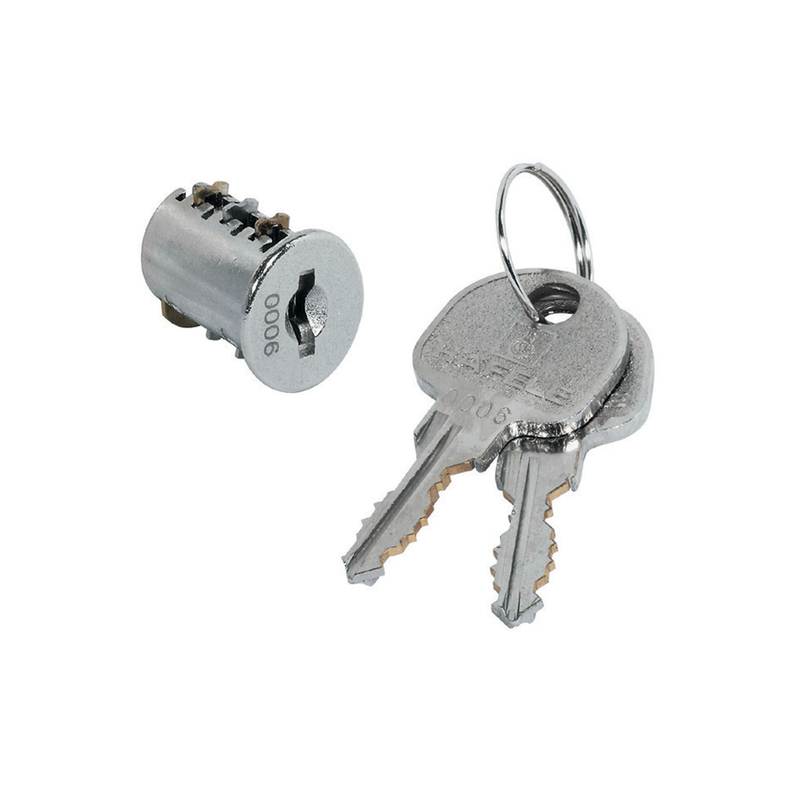 Our cabinet locks can also be applied to other furniture applications such as cupboard drawers and doors. 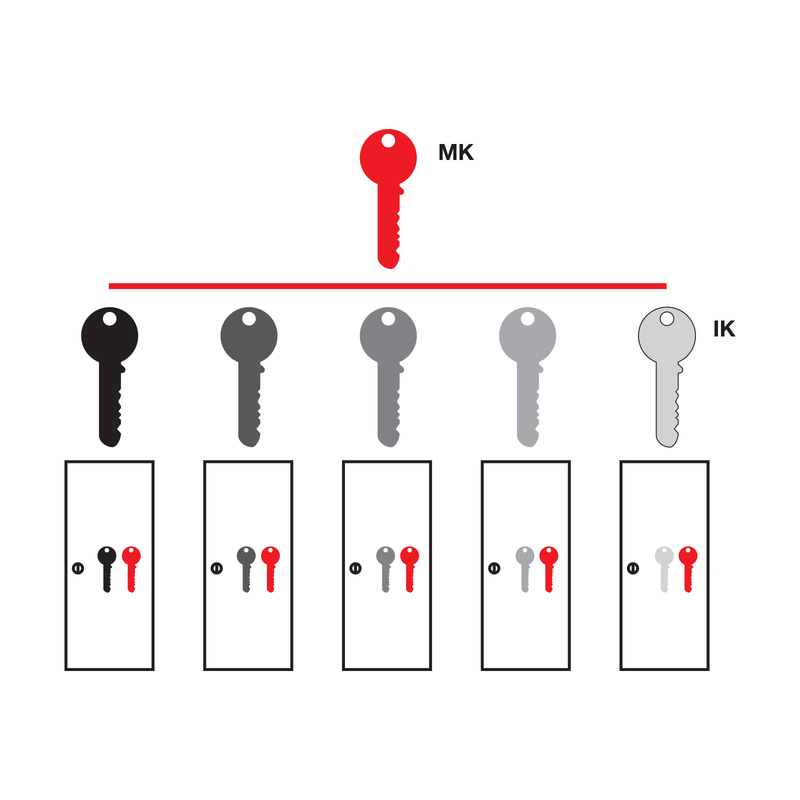 We have many different security levels in order to provide our furniture manufacturers with a variety of options to choose from to best meet their client’s requirements when they are building a specific piece of furniture. 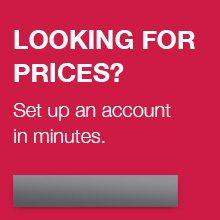 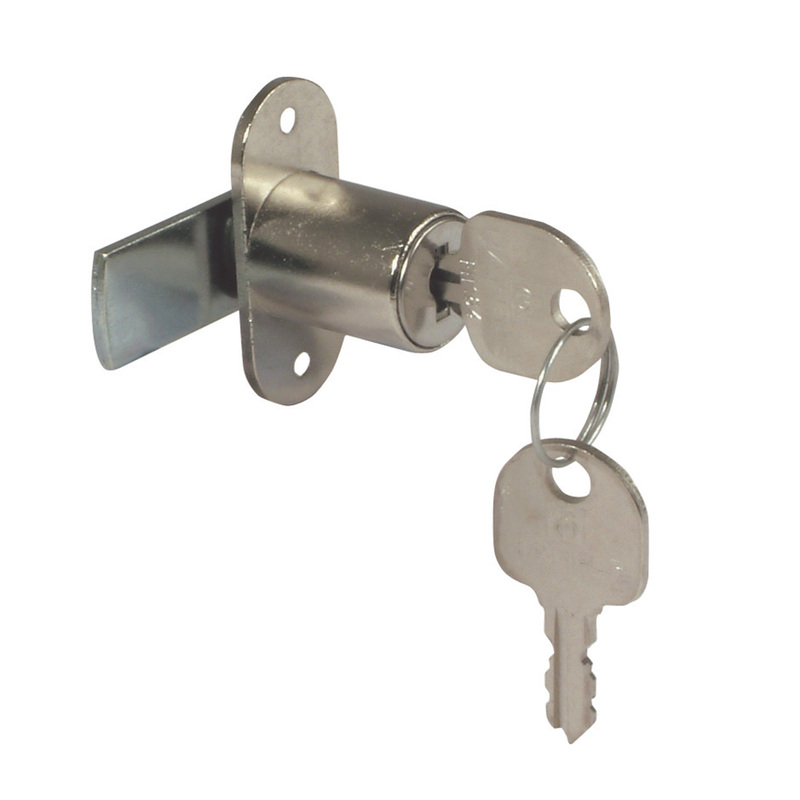 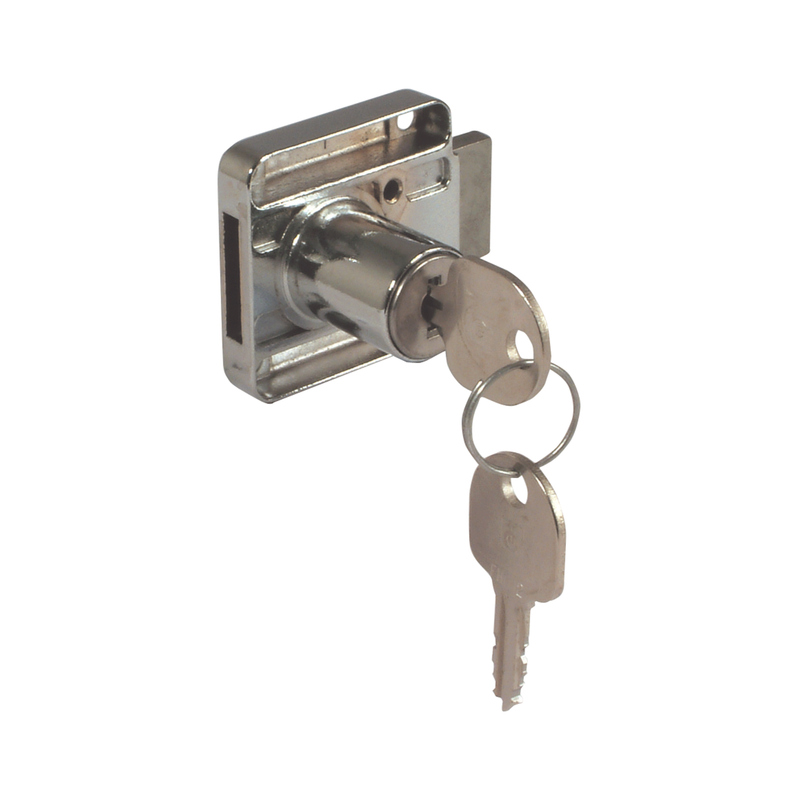 Our locking systems are easy to install and have proven to be extremely secure. 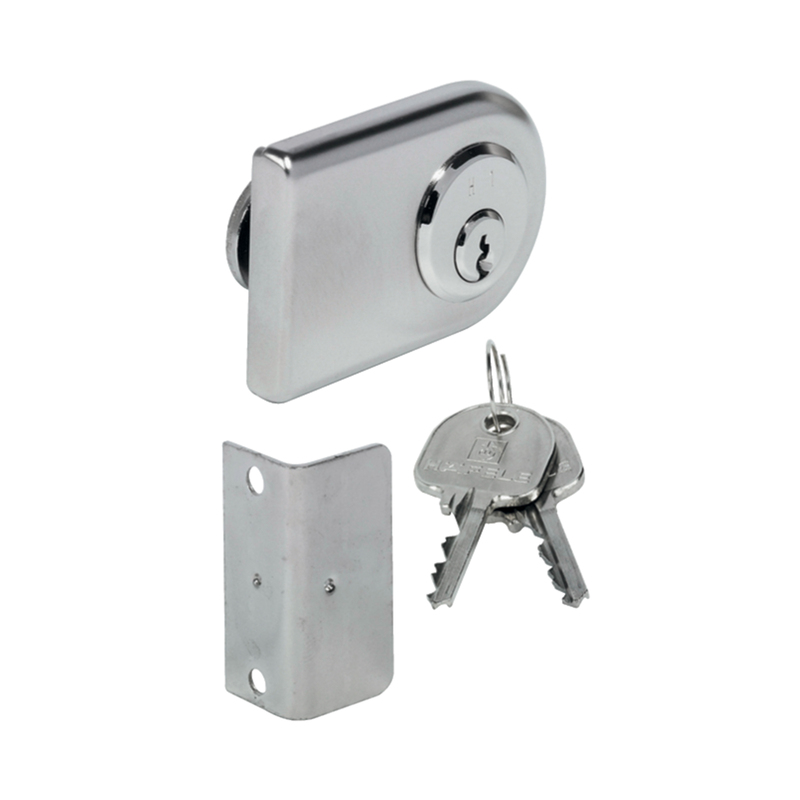 Whether you are looking for glass door cabinet locks or simple padlocks you will find them here.